Can you define echinoderm in simpler words? This animal is included in an invertebrate animal. It has the internal skeleton with a water vascular system. It is very impossible to find echinoderm is fresh after area. Their habitat is in salt water. You need to go to the sea to find out echinoderm. There are several types of echinoderm. Some of them include sea cucumbers, brittle stars, sea stars, and sea urchins. You can find out a unique feature in echinoderm by seeing on the shape of the body. 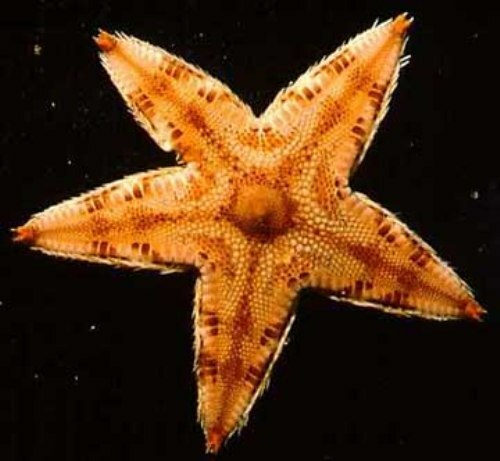 All types of echinoderms that you find on the sea are in radial symmetrical body. It means that they have a central point with many lines of symmetry. As I have stated before, echinoderm has not blood in the body. The function of blood in echinoderm is replaced by the water vascular system. The location of the feet in echinoderm is very unique. You can see them along the arms of the animal. The feet are called tube feet. The function is to capture prey, move, and cling the surface. Even though echinoderm has cute appearance, you should near be mistaken by thinking that all echinoderms are weak animals. They are predators. The tube feet of sea star will be used to grip the prey such as oysters and clams. 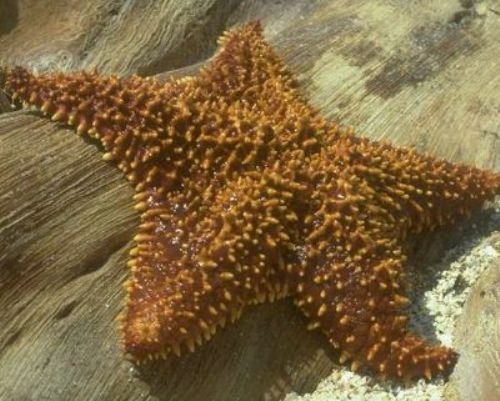 One of the members in echinoderms that you can see on the sea shore is sea star. This animal has eyespot. 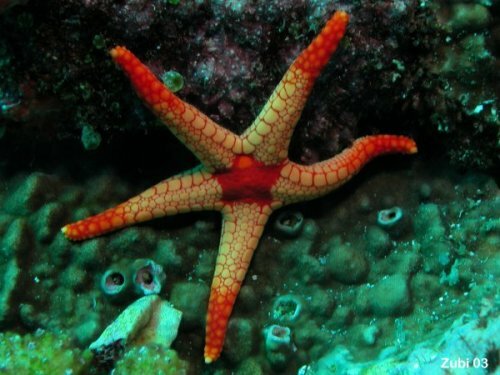 The eyes are used by sea star to detect the dark and light. Sea cucumbers have a different projection when they feel threatened by other animals. They will fling the internal organ to the predators. The sea cucumbers have the ability to replace the lost organ. 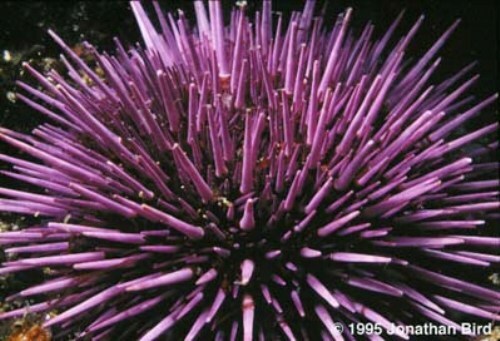 One of the edible echinoderms is sea urchin. In many countries in Europe or Asia, people love to enjoy their food created from sea urchin. Do you like it? I have stated that all echinoderms can be found living in salt water. if you place a sea cucumber inside the fresh water, it will explode. 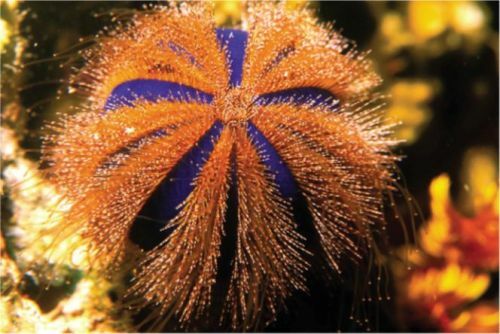 Are you fascinated with facts about echinoderm?